Description: We invite you in a world with plenty of fashion art and discover three of the greatest painters of all time. 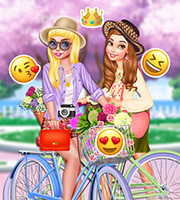 Choose each one of our girls and a style that fits them well and create an art fashion line. 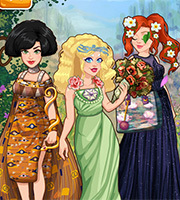 We challenge you to have fun with this Klimt, Monet and Mucha inspired dress up game.